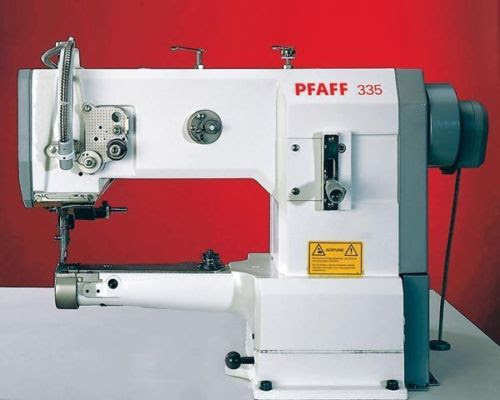 Our new dedicated seam binding machine!! Decided to invest in another task specific sewing machine. This baby will do nothing but bind seams with 1" nylon binding tape. With the cylinder arm i will be able to do some repairs without taking a pack apart . Perfect for restitching tubulars as well.